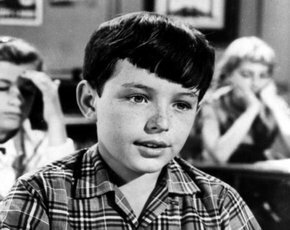 Jerry Mathers was born on June 2, 1948 in Sioux City, Iowa, USA as Gerald P. Mathers. He is an actor and director, known for The Trouble with Harry (1955), Leave It to Beaver(1957) and The Love Boat (1977). Jerry Mathers will be appearing all three days at NFCC 2019. Previous PostPrevious Westley joins NFCC 2019! Next PostNext Star Wars Icon Billy Dee Williams joins NFCC 2019!